Genocide—the most monstrous crime. “Never again” was the sentiment after the holocaust. Since then, genocides have occurred repeatedly. States often lack the will to stop them. Other times, intervening may only make things worse. But even when states are able to act, another issue can emerge: stopping the genocide may be illegal. This may seem absurd. However, international law allows states to use military force against another state or entity in only two cases: self-defence or authorization from the United Nations Security Council. Without Security Council authorization, states cannot intervene to stop atrocities. When atrocities occur, NATO must exhaust all other options before using military force. When use of force is considered, it should request authorization from the Security Council. When authorization is denied, NATO faces a choice: follow the law or stop the slaughter. The choice is not easy. But if NATO’s military response is proportional and limited, it should it should do what is right and intervene—even though doing so may break the law. Since the 1990s there has been a push for the Responsibility to Protect (R2P). Under this principle, states should use force to stop atrocities in other countries. This is a critical development. Sovereignty has been a key principle of international law for hundreds of years, meaning that one state cannot interfere in the affairs of another except in cases of self-defence. R2P changes this. States should stop atrocities, even when the atrocities may have no effect on their security. R2P has received recognition from the international community. At the International Court of Justice (ICJ), Belgium invoked it for the first time to justify NATO’s intervention in Kosovo, which did not receive approval from the Security Council. The court ultimately dismissed the case, since it did not have jurisdiction in Yugoslavia. All member states of the UN endorsed R2P at the 2005 World Summit. Then, in 2011, the Security Council referenced R2P for the first time in its authorization of force, when it imposed a no-fly zone on Libya. 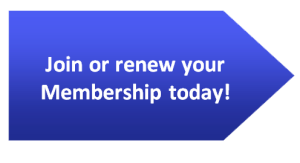 R2P has received increased legitimacy. Yet, most legal scholars agree that R2P is only permitted with approval from the Security Council. Even the United Kingdom, which participated in NATO’s intervention in Kosovo, stated that it was “illegal, but legitimate”. This presents a serious challenge. Authorizing force requires unanimous approval from all five permanent members of the Security Council. The purpose of the Security Council is to maintain peace and security. But in practice, states veto resolutions that go against their interests. For instance, despite the atrocities in Syria, Russia has vetoed resolutions condemning them. The reason is Russia’s alliance with Syria and its large military base in the country. Without authorization, military force based on R2P is illegal. However, what is legal is not always right. Slavery, the holocaust and segregation were legal. Those who freed slaves, hid Jews, and sat in the “wrong spot” all broke the law. Likewise, intervening to stop mass atrocities is illegal without authorization—even though many agree that doing so is right. If NATO wants to create a world where crimes against humanity are a thing of the past, it should break the law to stop atrocities even when authorization is denied. Yet, aside from illegality, there are serious criticisms of R2P without authorization. What atrocities meet a threshold that requires intervention? If this is unclear, states could use R2P to invade virtually any state, since nearly all states violate human rights. Russia justified its unauthorized invasion of Ukraine on the premise of protecting ethnic Russians. There is also doubt of whether military intervention makes things better. Arguably, NATO’s intervention in Libya helped to destabilize the country and prolong its civil war. Disproportionate force is also an issue. NATO was criticized for bombing targets in Serbia that were not involved in the ethnic cleansing of Albanians. R2P can also lead to “mission creep”, where intervention expands beyond its original goals. For example, NATO was also criticized for using its humanitarian intervention in Libya as a means of removing Muammar Qaddafi. NATO can take a number of steps to avoid the drawbacks of the illegal use of R2P. Many of these are included in a 2001 report from the International Development Research Centre. First, NATO should ensure that all options have been exhausted before using military force. Diplomacy, trade embargoes and suspension from regional organizations should all be exercised. Second, clear standards should be set for when atrocities are large enough to warrant military intervention. The threshold should include large-scale loss of life through government action or neglect. A clear threshold will help avoid setting a precedent where countries can invade based on dubious humanitarian grounds. Third, NATO should seek approval from regional organizations for the use of force. Doing so helps to foster cooperation that can help alleviate the conflict. It also lends legitimacy. Fourth, NATO should be consistent in its use of force. Inconsistency allows states to continue acts of brutality. It also leads to accusations that R2P is an excuse for the West to intervene against its foes. Fifth, NATO must avoid mission creep. The goal is to end the atrocities, and nothing more. Finally, use of force must be proportional. High loss of life through intervention contradicts the mission’s purpose of protecting civilians. Unauthorized use of force is not easy. NATO should prepare to be met with scorn for violating international law. However, if NATO takes careful steps, it can help avoid many pitfalls. 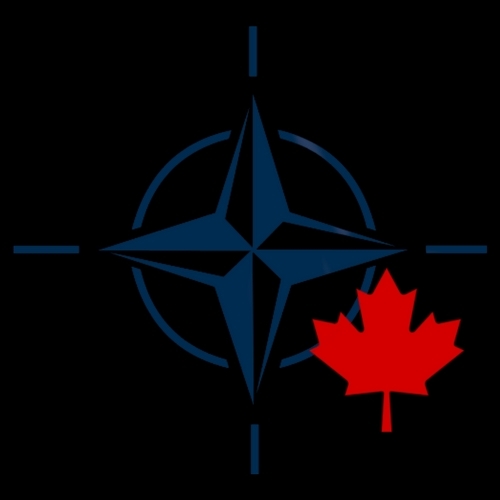 NATO should try to respect international law. But when it comes to large-scale loss of life, it must say “never again”. 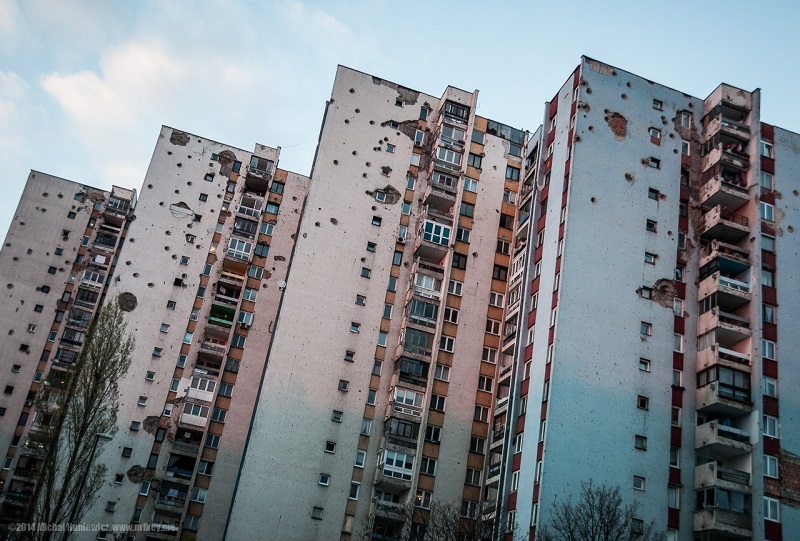 Photo: War damage on Sarajevo buildings, by Michał Huniewicz via Flickr. Licensed under CC BY 2.0.